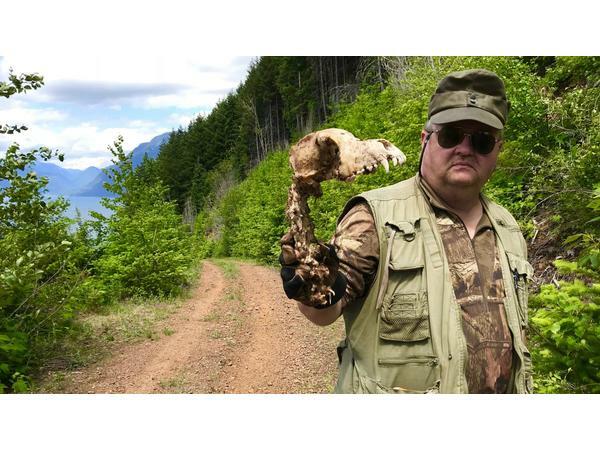 Julie sits down with investigator Thomas Steenburg to discuss the historical and recent contributions to the investigation of the creature we call Sasquatch by our Canadian counterparts. 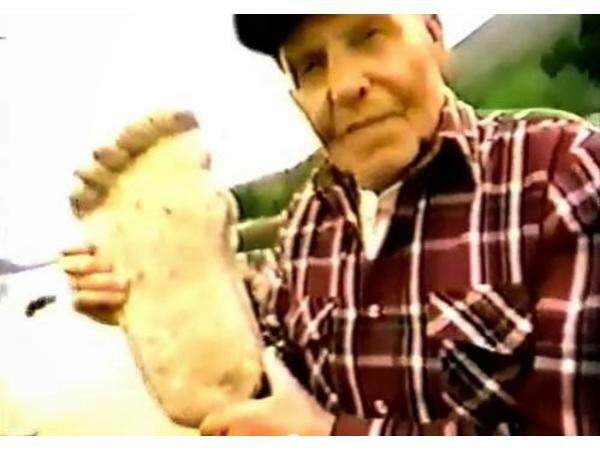 There are many researchers who have brought a lot to the table from scientific aspects to the boots on the ground investigators who have dedicated much of their time to try to solve this mystery we call Sasquatch. 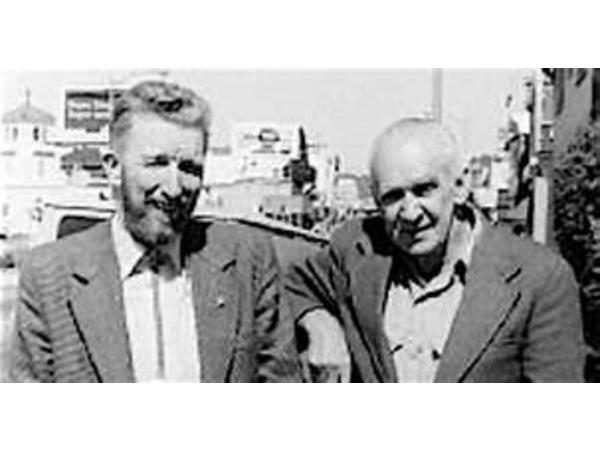 So join them in sending some well-deserved love to our awesome neighbors to the North on this episode of "On the Shoulders of Giants- Talking Old Timers with Thomas!" 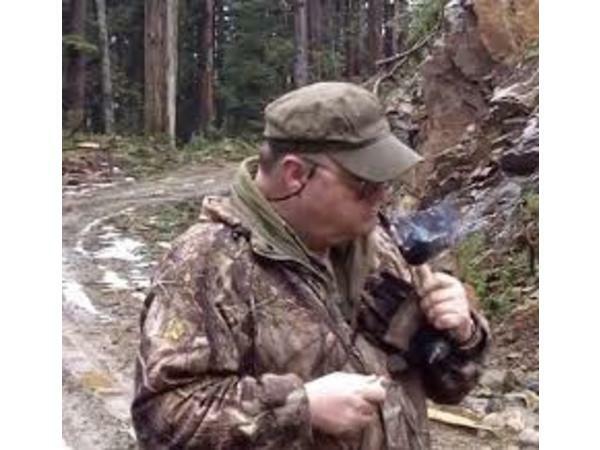 Thomas is from British Columbia and has been researching the Sasquatch enigma since 1978 and is considered by many to be an "old school" investigator. 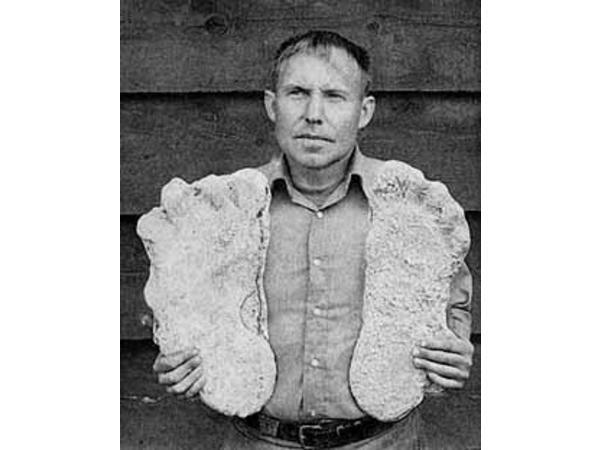 He has authored three books on the topic: "The Sasquatch in Alberta"', 1989; “Sasquatch, Bigfoot, The Continuing Mystery", 1993; and "In search of Giants", 2000. Thomas has also co-authored two other titles: "Meet the Sasquatch", 2004 and "Sasquatch in British Columbia”, 2012. 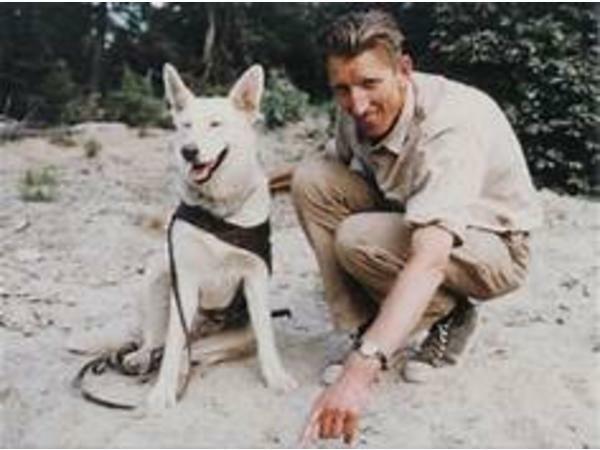 He has also written many articles and appeared on numerous television and Radio documentaries. 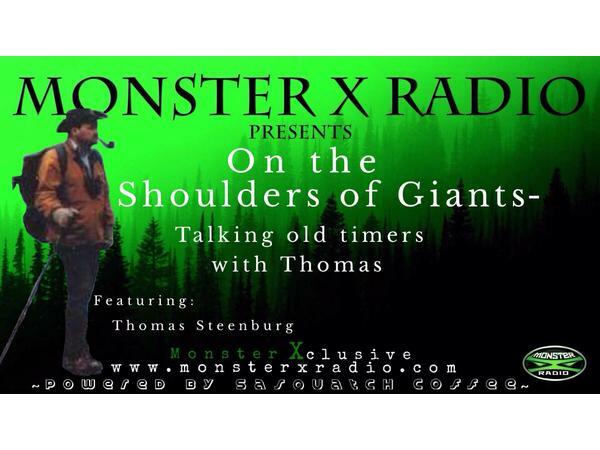 Thomas is one of the last old school investigators who was privy to the stories and was friends with several of the “Squatchfathers”! 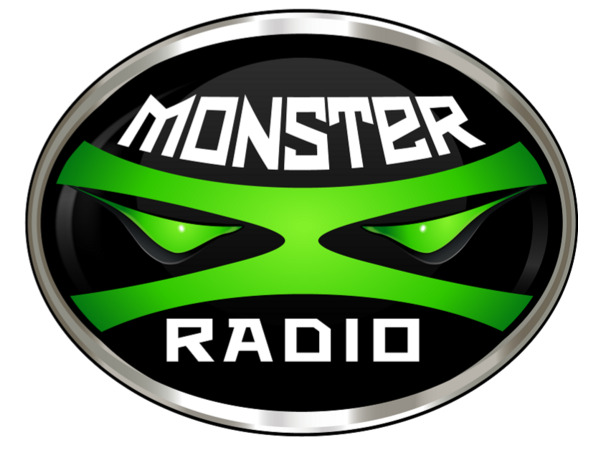 Sign up today for even more of what you love from Monster X Radio! 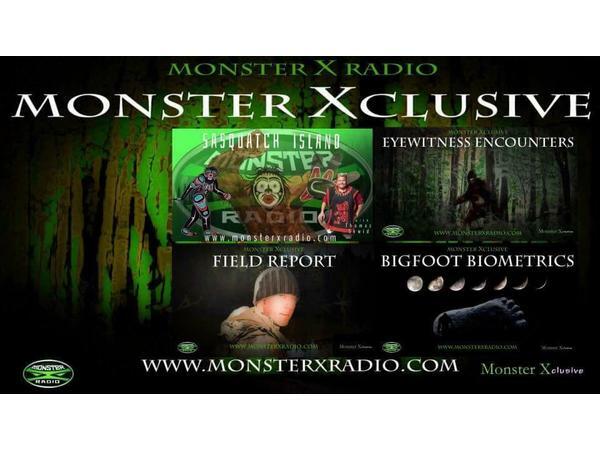 Become a Monster Xclusive Member!